She is currently in the ICU. AOIFE BEARY, ONE of the survivors of the tragic balcony collapse in Berkeley, has begun to awaken from a coma. A message posted to a Facebook page in support of Beary said that she is still in the ICU, “but no longer on the critical list”. 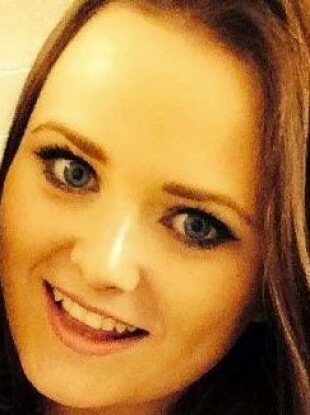 She had been put into an induced coma after being seriously injured when a balcony collapsed during her 21st birthday party in Berkeley, killing six young people: Niccolai Schuster, Lorcán Miller, Eimear Walsh, Eoghan Culligan and cousins Olivia Burke and Ashely Donohoe. They had been visiting San Francisco on a J1 when the tragedy occurred. A fundraiser in aid of Beary will take place at 11am on Saturday 25 July at Donnybrook Stadium. A fundraiser will also be held at the Omniplex in Rathmines, Dublin, next Wednesday for Jack Halpin, a fellow Berkeley survivor. A preview screening of the new Disney Pixar movie Inside Out will be shown, with tickets costing €10 each and the money going to Halpin. Email “Berkeley survivor is coming out of coma and communicating with her parents”. Feedback on “Berkeley survivor is coming out of coma and communicating with her parents”.